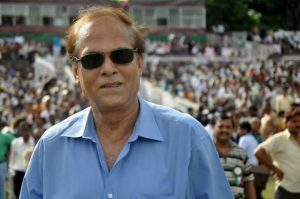 With heavy heart, mohunbaganclub.com condoles the demise of stalwart Shibaji Banerjee, ex player, and Technical Committee member. Shibaji-da was present in the Rabindra Sarovar Stadium to watch Bagan play DSK Shivajians, and was seen accepting fans’ requests for group photos. 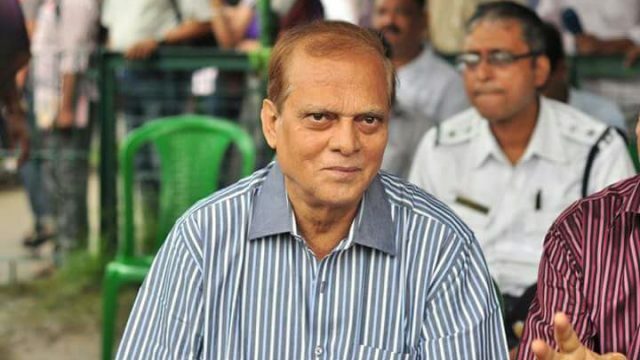 There is no need of introduction of Shibaji Banerjee, the goalkeeper was the icon and idol for boys of Calcutta of 70s and 80s, who would love to become a goalkeepers just like him. The ex Bagan player was one of the key members of the technical.committee that helped Bagan to come back to the track of victories and performances in recent past. He not only stopped Pele from scoring a goal, he won 34 trophies for Bagan, and dis not concede a single goal against East Bengal from 1977-1981. 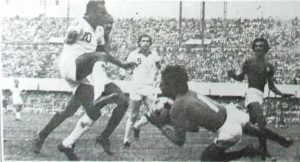 He played for 11 yeara for Bagan and was the undisputed number one goalie for the club.